Join us for Trivia every third Thursday of the month! Test your knowledge of current events, pop culture, or themes! Field a team of up to Five(5) people and compete against other teams for a variety of prizes! Entry is $5 per person and receive a 50% wine-by-the-glass discount* on select wines as a competitor. Winner(s) will receive a Joullian prize: branded swag, 2 for 1 tasting, event tickets, a small bottle discount on select wine, and more! Space is limited, so hurry to reserve your seat… and let the games begin! 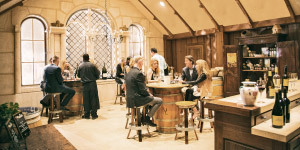 Members are invited to come sample wines from our Spring shipment, while enjoying small bites and great company! 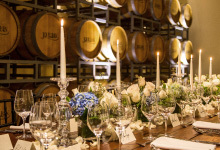 An exclusive Wine Club Member event! 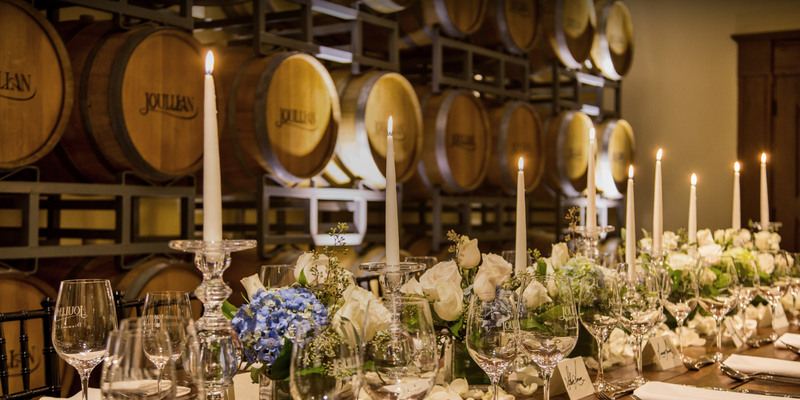 Come join us for a special evening, where guests will enjoy a five course meal prepared by Chef Jerome Viel, perfectly paired with Joullian wines. Guests will also get the chance to sample our unique library wines, which will be available for purchase. Shuttle Service is available! 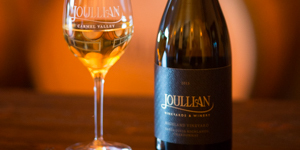 Pickup is at 4:15pm at the Joullian Tasting Room.